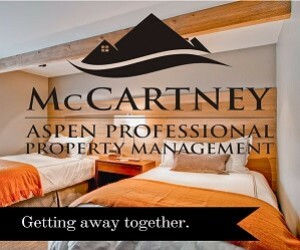 The leader in Aspen Vacation Rentals! 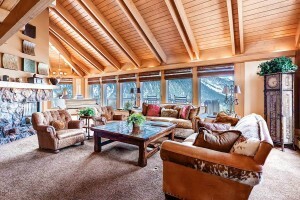 Elegant private residences and 5 star service on the most outstanding rental homes in Aspen and Snowmass. Book with the local experts! We'll make your Aspen vacation an unforgettable experience. 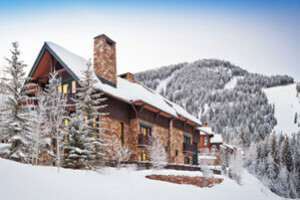 Choose from moderate to luxury condominiums and private homes in Aspen & Snowmass. Book today for winter! 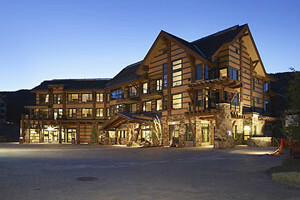 Enjoy a luxury mountain getaway in this private resort atmosphere in Snowmass. Experience year round activities, dining and more. 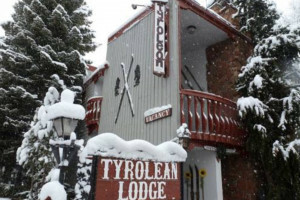 Lodging accommodations in and around Telluride Colorado.